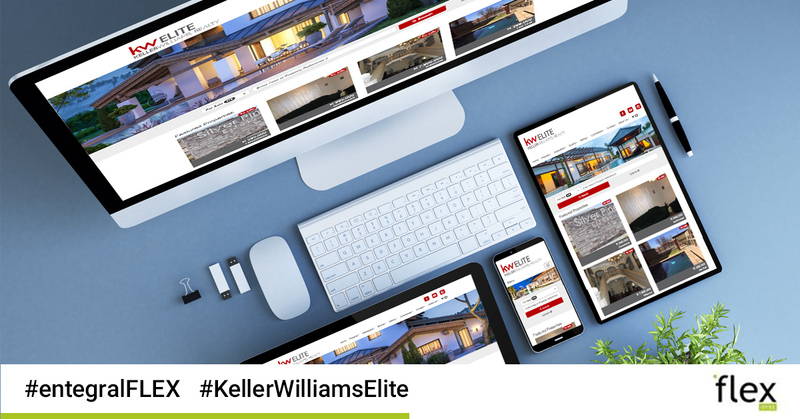 As part of one of the fastest growing real estate franchises in the world, Keller Williams Elite needed a cutting-edge Flex real estate responsive website that would showcase their listings but that also reflects the well-known brand. 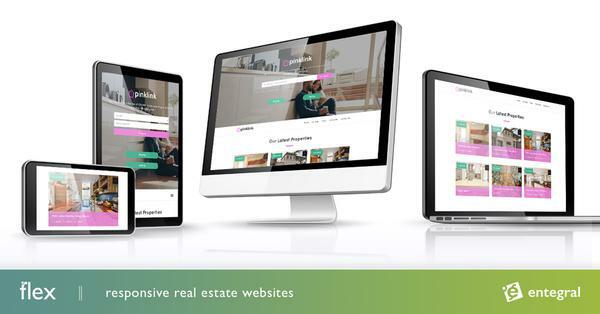 For Keller Williams Elite which operates in Gauteng, KwaZulu Natal, the Free State, the North West and Mpumalanga, our Elegant themed Flex website ensured that this dynamic team of real estate agents could showcase their listings from all over South Africa on one adaptive website. Now visitors to their site can easily see listings from any of the agents in the various provinces without having to click on numerous links or being redirected to another website. The responsive design of the www.kwelite.co.za website also allows for optimal user experience whether they are using a tablet, smartphone, laptop or desktop computer. The office also relies on our Office Management System (OMS) to capture their listings, allowing to be published across our Property Partner network, including their own Flex website with a few clicks of the button. They can also manage all the paperwork, lead consolidation and so much more from our powerful dashboard.